Currently active? : As of the last time it was visited by our research team, this location was open. 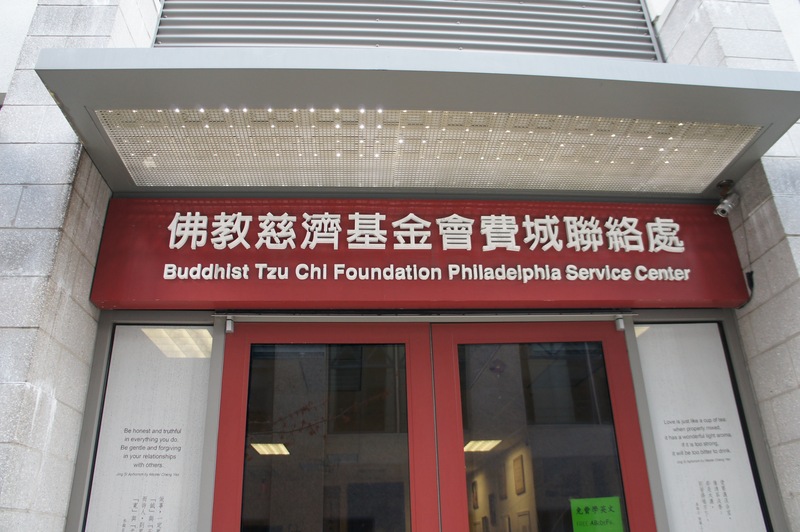 Philadelphia office of the international organization Tzi-Chi Foundation. Affiliated with the Mid-Atlantic section, which is run out of an office in NJ. 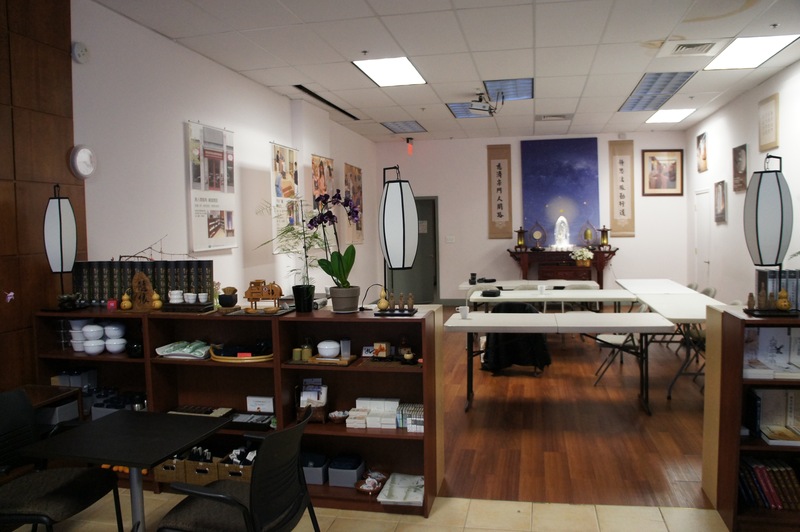 There is a small shrine, but the space is primarily used for meetings, classes, lectures, and community engagement. Located in Chinatown. While the organization originates in Taiwan and the meetings are conducted in Mandarin, members come from Vietnam and Laos as well as China and Taiwan. At the time of interview, we heard about Tzu Chi chapters in high schools and colleges in the region, indicating notable engagement among the younger generation. The Tzu-Chi Foundation is an international NGO focused on community service and disaster relief. They are especially noted for their engagement in community healthcare and medicine. Tzu Chi operates a half dozen biomedical hospitals in Taiwan, as well as several in the Los Angeles, CA area. While the East Coast operations are not as developed as in California, the Philadelphia office organizes public lectures, dental clinics, and other events and activities for the local community related to health and nutrition. An interviewee also described being called upon to care for visiting tourists from Chinese-speaking countries when they are hospitalized. Members of the Philadelphia office also regularly participate in national and international relief efforts, self-funding travel abroad to assist in disaster areas (the interviewee specifically mentioned having been in Haiti and the Dominican Republic). Internationally, Tzu Chi's efforts in the healthcare arena revolve around biomedicine rather than Buddhist ritual. Neither members nor recipients need to be Buddhist in order to participate. However, members describe their volunteer activities as enacting in the real world their commitment to the Buddhist value of compassion.